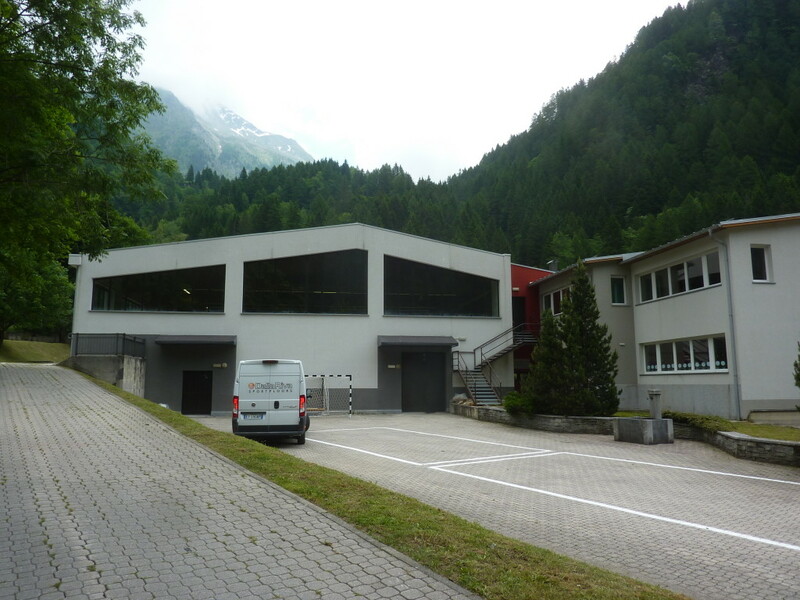 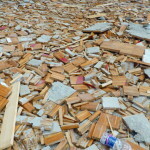 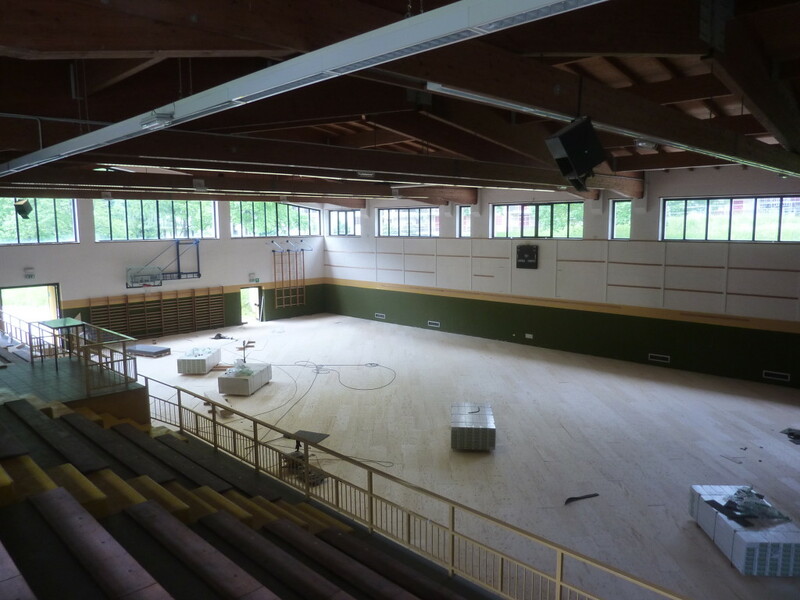 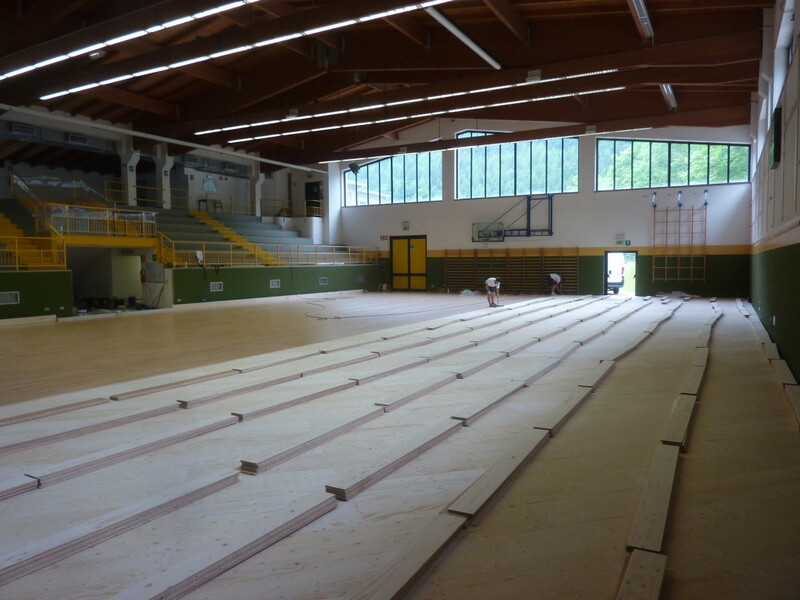 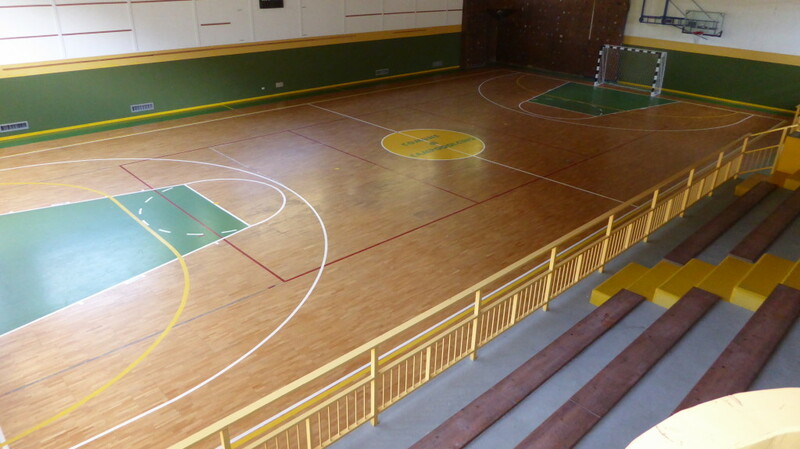 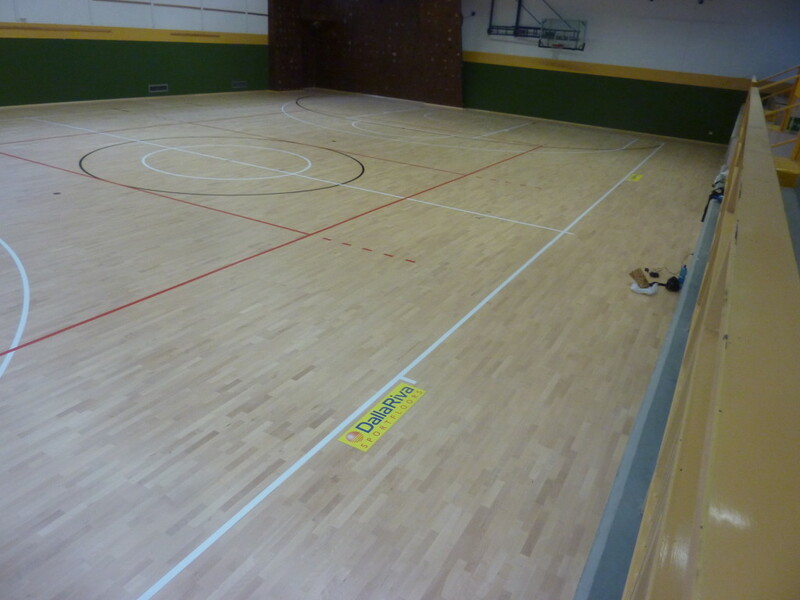 The province of Sondrio has become a “colony” of Dalla Riva … After Piuro and Gordona, the little town of Campodolcino recently decided to use the expertise of the company of Montebelluna to refurbish the floors of their sports hall. 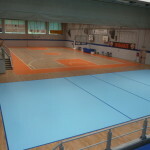 In the tiny town located exactly in the Val San Giacomo no shortage of sports facilities: in addition to skiing and an underground funicular, also soccer field, swimming pool, multipurpose rooms and the sports hall in which Dalla Riva replaced the old pavement that, among other things, still had the old signs of basketball. 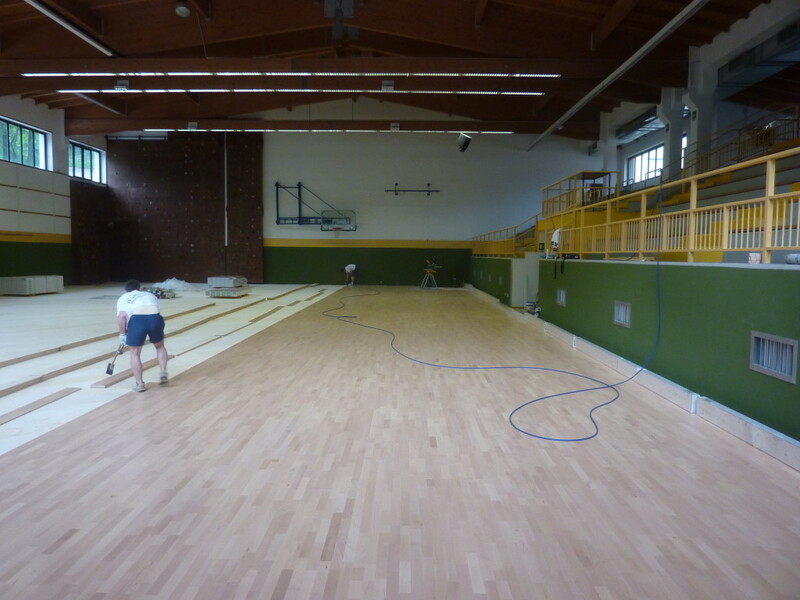 The technicians have restored 680 square meters of the pitch that, now, is approved by FIBA and will also host competitions of excellence.